Product categories of OEM Slurry Pump Parts, we are specialized manufacturers from China, OEM Slurry Pump, OEM Slurry Pump Parts suppliers/factory, wholesale high-quality products of OEM Impeller R & D and manufacturing, we have the perfect after-sales service and technical support. Look forward to your cooperation! 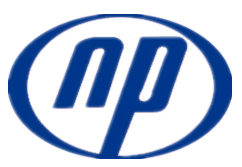 Based on many years of rich experience in Slurry Pump manufacturing and design, NAIPU can undertake OEM customization for the whole set of pump and various spare parts. 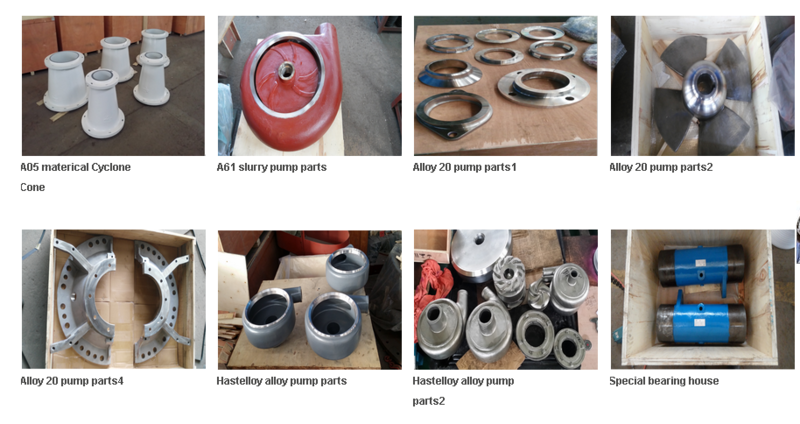 The Slurry Pump Spare Parts can be made of various material according to customer`s requirement, Such as : Alloy 20, Hastelloy Alloy , A 61,ceramic and polyurethane and so on.